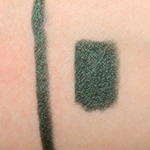 Chanel Secret (867) is a cool green with a matte finish that is limited edition and retails for $33.00. 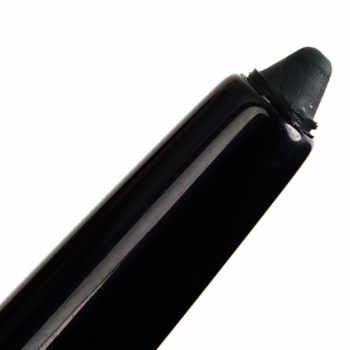 In comparison, Chanel Legendary Green (857) is a cool green with a satin finish that is limited edition and retails for $33.00. 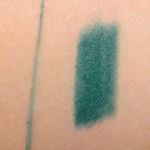 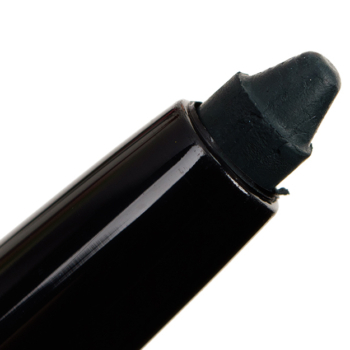 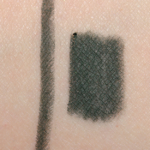 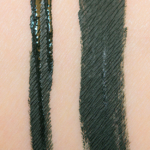 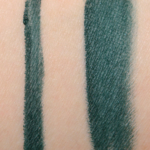 Chanel Legendary Green (857) is 90% similar — it is more shimmery, lighter. 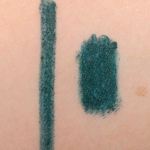 How similar is Legendary Green (857) to Secret (867)?